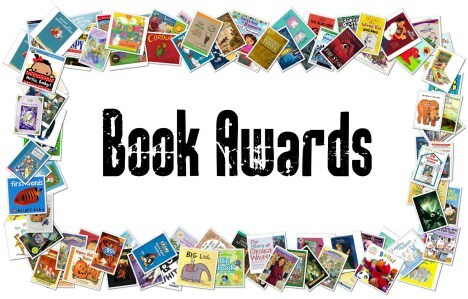 The winners will be announced for the Book of the Year for Children Award, the Amelia Frances Howard-Gibbon Illustrator’s Award and the Young Adult Book Award on 15 April. The awards will be presented at the 2013 CLA National and Conference and Trade Show on 30 May in Winnipeg at the Book Awards Reception. UBC Library stands behind Dale Askey and McMaster University in advocating intellectual freedom and the pursuit of knowledge as core values essential to academic research libraries. In line with the statements of the Canadian Association of Research Libraries, the Canadian Library Association, the Association of Research Libraries and other libraries and library associations, we believe that librarians should be able to express their academic freedom and opinions, and that this freedom be protected and upheld without the fear of intimidation. In a competitive and fluid vendor market, libraries make acquisition decisions that they deem to be the most valuable for their user community. This is the heart of librarianship – our role of evaluating and mediating the connection between the user and the resources at their disposal. For this reason, we join others in asking Edwin Mellen Press to cease its legal action against Mr. Askey.